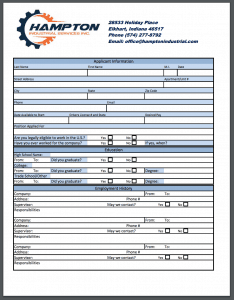 Hampton Industrial Services, Inc. | Hampton Industrial Services, Inc. Specializing in the corrugated box industry for over 25 years, we provide millwright and rigging services, consultations and relocation services. 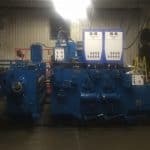 We also install, relocate, trouble-shoot and recondition corrugated box machinery. Whether it is a component of a machine or an entire plant, we look forward to serving the needs of customers. Hampton Industrial Services, Inc. takes great pride in providing expert service at a reasonable price. Contact us today for a quote on your next project.